Best Dog Boarders in Tolleson, AZ | Wag! If a dog in Tolleson is ever abused, abandoned, or neglected, there are plenty of paw-some animal rescue groups ready to help out. The Sun Valley Animal Shelter is a perfect example. Based in Glendale, this non-profit serves the western portion of the Phoenix metropolitan area. Initially founded by local residents in 1991 as a foster-based rescue program, the group now boasts a shelter that can host over 70 dogs and the same number of cats at any one time. The animals the Sun Valley Animal Shelter cares for are given a clean and secure temporary home, are spayed/neutered, and receive all the essential medical care they need until a suitable forever home can be found. The group adopts out more than 700 animals a year but receives no government funding. Donations and volunteers are always extremely welcome. Arizona Humane Society is another group committed to caring for Phoenix’s animals in need. With a mission to end animal suffering, homelessness, and needless euthanasia, the society rescues, heals, adopts, and, advocates for sick, injured, and abused animals. Founded in 1957, Arizona Humane Society has spent more than 60 years working to ensure that every pet has the chance to enjoy a good life. It is now Arizona’s largest animal welfare and protection agency, and runs a host of programs and initiatives to promote the welfare of pets throughout the state. With two campuses in Phoenix, the society is always on the lookout for donations and volunteers, so visit its website to find out how you can make a difference. Doggie Street Festival started out as a pet adoption festival in California and has since spread to locations right across the United States, including this paw-some event in Phoenix! Held at Steele Indian School Park, the festival is obviously a grrr-eat place to visit for anyone considering adopting a new canine companion. But there’s also loads more to see and do on the day, and dogs are more than welcome to help you explore them all! 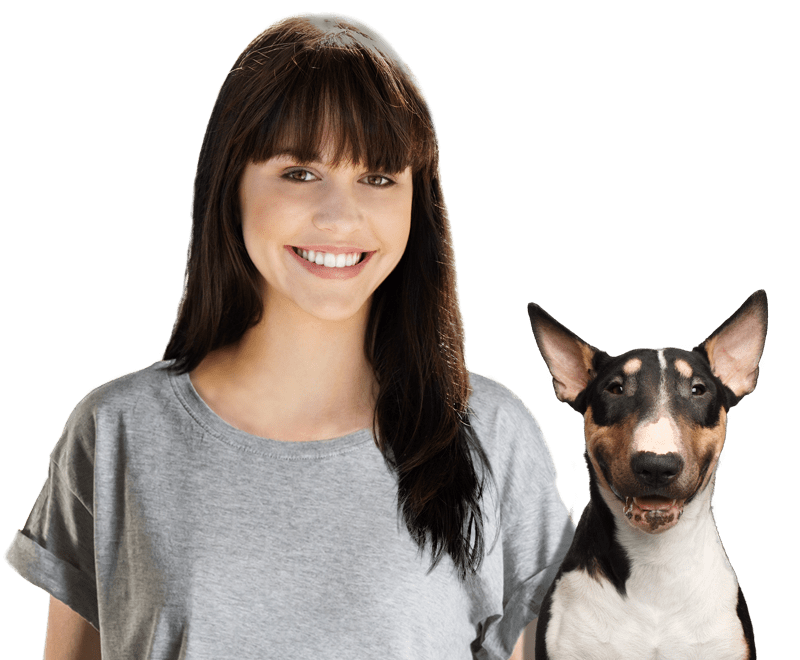 You and your pooch can enjoy live music, tasty treats, vet tips, guest speakers, kids’ activities and heaps of awesome pet products and services. Check it all out with your four-legged friend. If you love dogs and everything they do, you’ll no doubt be happy to find any excuse you can find to celebrate these amazing creatures! Happily, that’s exactly what Barktoberfest! is designed to do. This family-friendly event, held in Gilbert each October, is a community celebration of everything dog. It promises a day full of fun for dog lovers young and old (and their pets), with highlights including heaps of pet product vendors, live entertainment, agility, a lure course, and a long list of pet contests. There are cute adoptable animals available on-site, and all the fun is hosted by Friends For Life Animal Rescue. And the best part? Admission is free! For one pet-acular day in January, Desert Botanical Garden goes to the dogs! This wonderful event gives Phoenix dog lovers the paw-fect opportunity to explore the many scenic paths through the garden with their furry friend by their side. As well as a relaxing stroll through beautiful surrounds, you and Fido can also enjoy live music at the dog-friendly café, a woof-tastic dog play-zone, and browse heaps of pet product vendors at the appropriately-named Barketplace. You’ll need to cover the cost of regular garden admission, which is free for members, plus pay $4 for your pet. Proceeds from the day benefit the Arizona Humane Society, so there’s no reason not to treat your pet to a fantastic day out! Love getting active with your pooch? Want to help raise money to support dogs in need at the same time? This is the event for you! The Boxer Luv Fun Run / Walk is a highly-anticipated social event that sees dog lovers and their furry friends tackle their choice of a 10K, 5K, or 1-mile course. It’s a paw-some day out and the ideal excuse to socialize with other pet lovers, and leashed, friendly dogs are more than welcome to attend. The run is held in Tempe’s Kiwanis Park and benefits Boxer Luv Rescue, a local non-profit that’s been helping Boxers in need since 1998! If you love a delicious craft beer almost as much as you love spending some quality time with your canine companion, this is the event you’ve been waiting for! Held in January at Outlets at Anthem in Phoenix, Barks & Brews combines wagging tails with delicious beverages for a paw-some afternoon of fun. The event is sponsored by Lagunitas Brewing Company, so there are plenty of opportunities to quench your thirst, but you can also enjoy live music, pet adoptions, and heaps more. 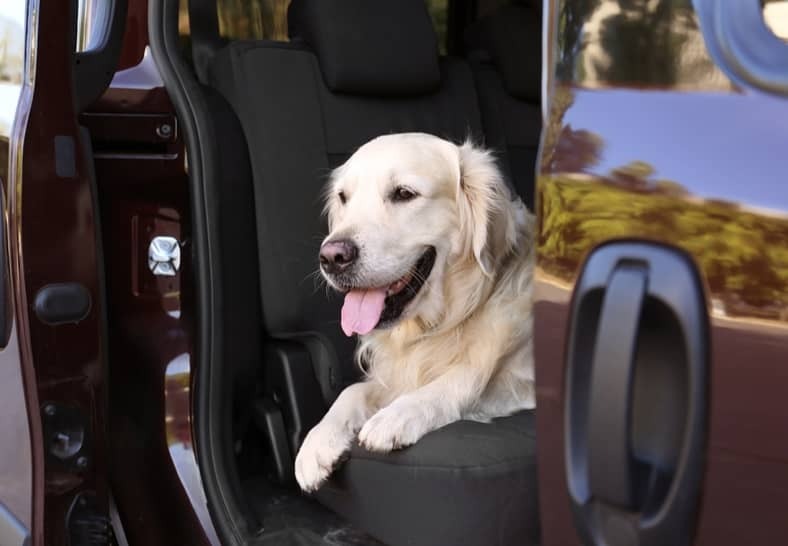 Best of all, it’s a dog-friendly event, so you can bring your furry friend along for the ride! Admission is free, so add Barks & Brews to your diary and join in the festivities.